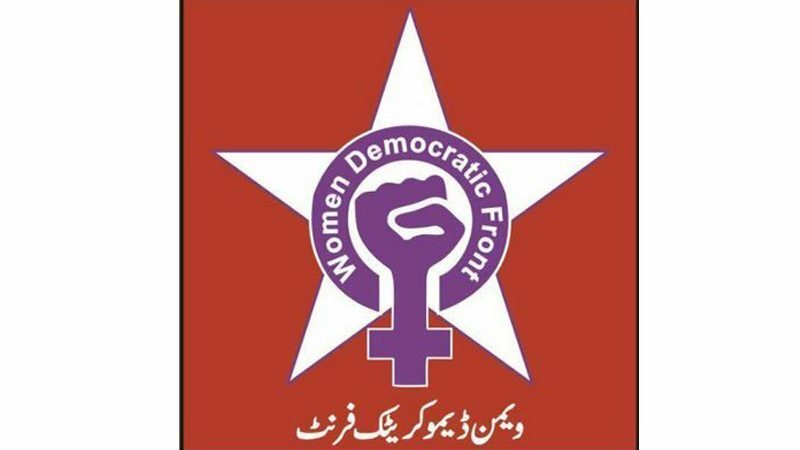 ISLAMABAD: The Women’s Democratic Front (WDF) inaugurated on Thursday not for any political purpose but to unite women across the country to build a vibrant socialist feminist movement to transform the tenacity of International Women’s Day celebration into real means. Hundreds of women traveled from various parts of THE country including Sindh and Khyber Pakhtunkhwa gathered at the National Press Club to be part of this democratic front movement. Besides working women, political activists, students of different universities and intellectuals also participated on the occasion to show their commitment to empowering women. On the occasion, a manifesto to a broad-based struggle against patriarchy, capitalism, national oppression, religious fascism and Pakistan’s authoritarian political system was also presented. The participants said that that the movement was a new lease on life by inaugurating the socialist-feminist organisation. Speaking on the occasion, the newly elected WDF President Ismat Shahjahan and general secretary Alya Bakhshal said that currently the country was passing through a reactionary period in which patriarchy has taken on a brutal character, oppressed nations are resisting against state oppression for their survival and the working classes have been forced into contract work or part time jobs. “The state ideology, structure, laws and development policies are all based on patriarchal principles in which women are given the status of second-class citizens. On the one hand, Pakistan’s constitution speaks of gender equality, while on the other hand, state policies and laws are based on gender inequality, discrimination and violence which keep women in a state of virtual slavery,” they regretted . Human rights activist Dr Farzana Bari said that it has been a long-time since progressives were a force to be reckoned with on Pakistan’s political landscape. Dr Farzana Bari expressed hope that the WDF would be able to work together with labour, students and movements struggling for the rights of oppressed ethnic-nations to forge a genuine progressive alternative to the political parties and movements of the right-wing. Recalling history, Dr Farzana said that some segments in the country never ever accepted the women freedom not because of religion but due to their personal interests. Dr Farzana said very regretfully that all political parties of the country, except the Awami Worker Party, did nothing for empowering women in practical means. Other speakers on the occasion included Tooba Syed, Alia Amirali, Nasreen Azhar, Rabia Waheed, Shaha Ajoon Khan, Tajmina, Fanoos Gujjar and Marvi Latifi who also shared their views. The speakers emphasised the imperative of ending all forms of violence, noting the disastrous effects of war and terrorism on women in the peripheral regions of the country, including the Federally Administered Tribal Areas and Balochistan.